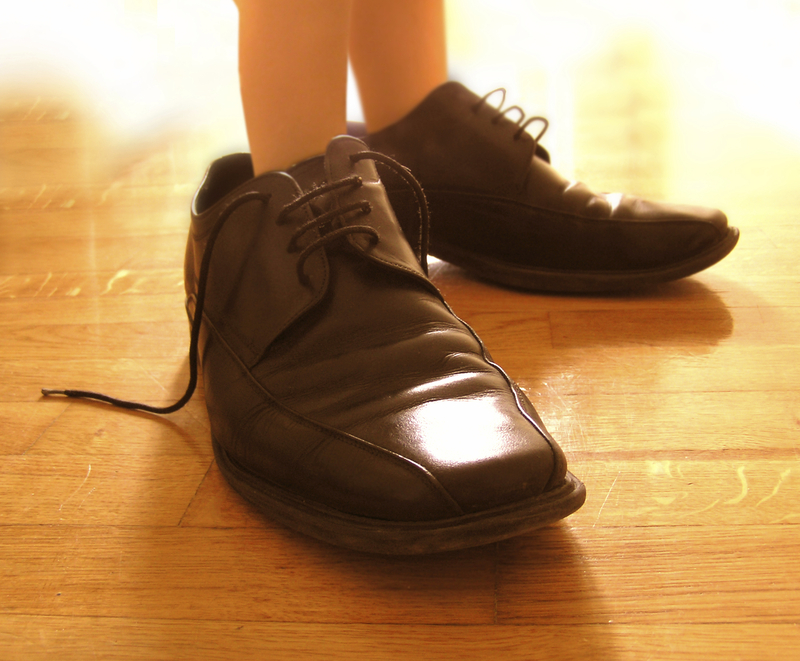 As with shoes, one size does not fit all when pertaining to an investment portfolio. Texas Capital Management offers Custom Portfolio Management. The process of assembling a custom-tailored portfolio can be integrated into your overall financial plan. Portfolios are structured to meet your financial goals. You will enjoy a relationship with a portfolio manager equipped to design and implement a portfolio around your unique needs. A properly structured portfolio should fit your investment objective as well as a custom-made pair of shoes. Since inception, TXCM has been dedicated to serving our clients through a relationship based on familiarity, integrity and mutual trust. When a new client comes to Texas Capital Management, our relationship begins with a discovery process – an in-depth dialogue to identify and define all of the factors surrounding the client’s wealth. This includes long and short-term goals, concerns, the structure of their holdings, and their exposure to – and tolerance for – risk. In addition, we provide personal attention, an open door policy, internet account access, monthly account reporting, periodic account review, a quarterly newsletter and print or e-mail updates about market conditions.